It’s summer! Do you know what’s in your garden hose?? My tomatoes are turning red and delicious on their vines. For this novice gardener, it is a very proud moment. I took great care in choosing the right location for my seedlings, planted them with organic soil and food, gently tied their growing vines to their stakes for support and watered them daily. They are healthy, organic, and we grew them all ourselves. So, naturally I was dismayed when I read an article reporting lead in very likely the garden hose I have been using to water our food source! Lead. Wonderful. 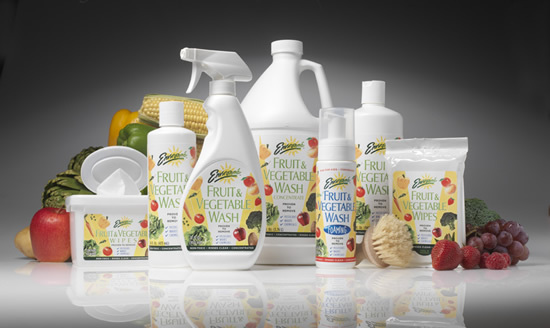 In fact, the study in the article reported that 70% of the 179 garden products it tested contained chemicals of “high concern,” 30% contained lead and 100% contained phthalates (a chemical linked to birth defects and breast cancer). And, not only have we watered our garden with our lead-laden hose, we also fill the kiddie pool for our toddler – water that he inadvertently, or probably advertently, drinks. Perfect. The good news? 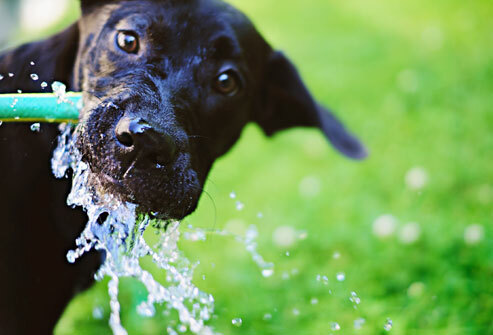 10 seconds of internet search uncovered many lead-free and phthalate safe hoses. I took a chance and visited my local chain retailer and found a good option there and we are back in business! ***Tip: Look for “drinking water safe” and/or “lead free”on the packaging. p.s. 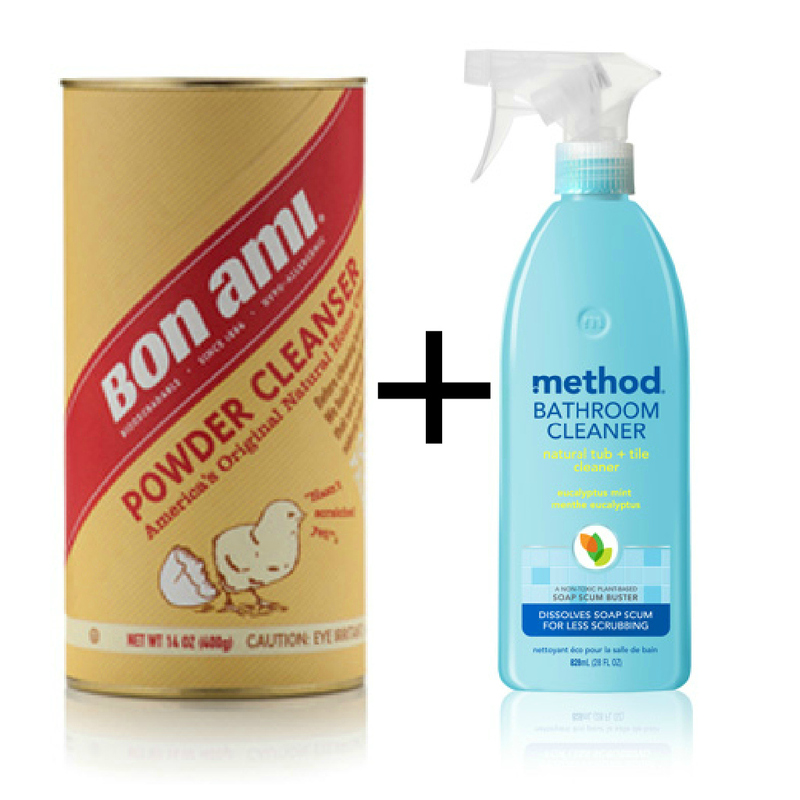 you can find these 2 products easily at many Target stores and supermarkets. or try Amazon. Miracle in a bottle. I mean it. Where has this product been all my life??? I had tried everything on my beautiful wool carpet but nothing would take the stubborn spots out. Some stains are even named. I remember the time our handyman accidentally got the first big smudge on our pristine rug…he felt so badly about it, and I affectionately named the spot after him: “Melvin.” After much trial and error with natural concoctions, I resorted to some harsh stuff (so against my “green” conscience) as a last resort and still the spots prevailed. 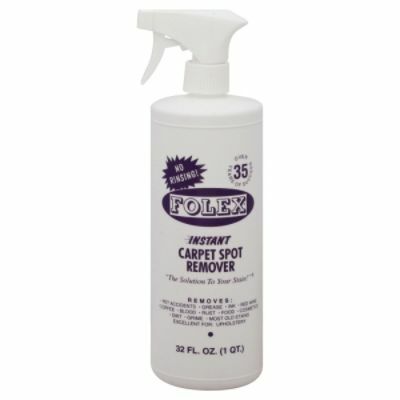 Then, one day, the Folex Carpet Spot Remover bottle caught my eye…it’s a no-frills, nondescript, boring bottle, which to me is like a badge of honor. People are buying this stuff even though it is completely devoid of sparkly, eye-catching packaging tested in market research panels for efficacy. It’s old-school. Another mark in its favor? I found it at my local Gelson’s – this overpriced grocery store has a limited selection of its favorites, their “tried and trues,” and sometimes they really know what they’re talking about. So, I gave it a shot. The directions called for rubbing the product in with my fingers and then blotting with a clean cloth, and instantly the stains were gone! I really, really hope it’s as non-toxic as it claims to be because I am a believer. 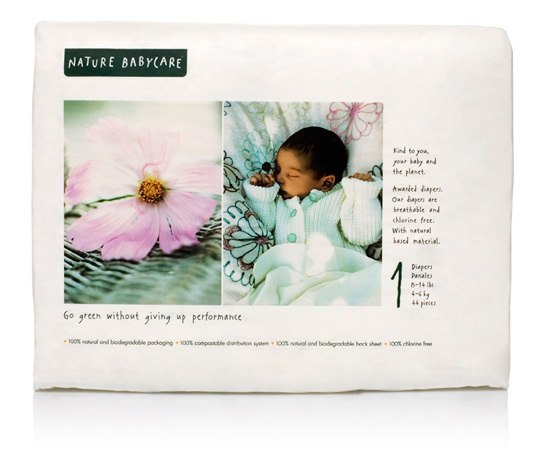 Nature Babycare Diapers – these are the most eco-friendly disposable diapers I have found (that don’t leak, that is!). 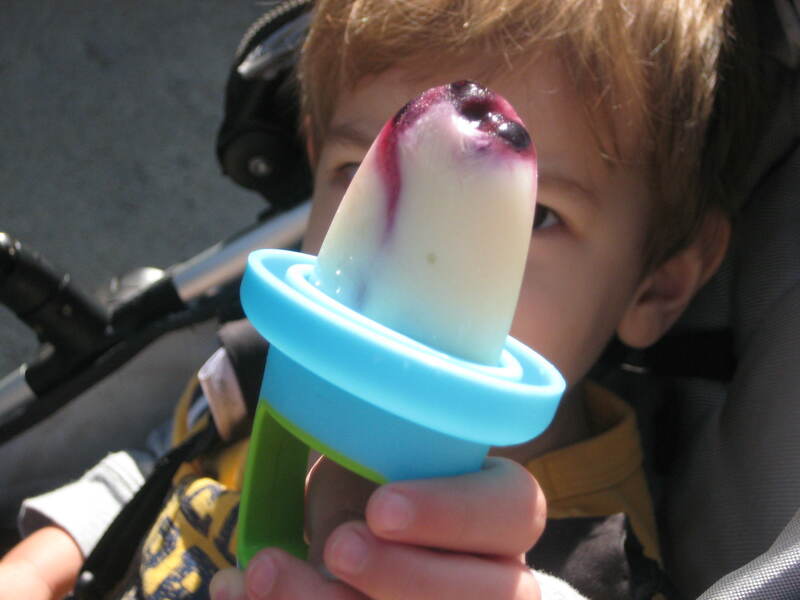 They work great and are eco-certified by all sorts of people. Weleda Diaper Cream – this cream is really concentrated, but not at all goopy. It’s got a delicate scent, plus calendula and a little goes a long way. 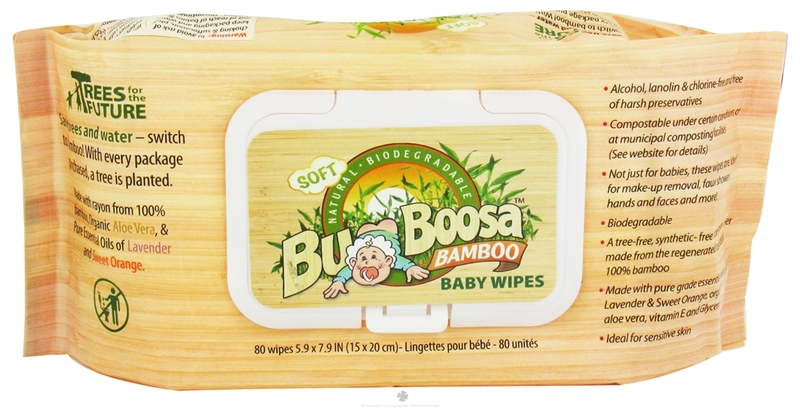 Bum Boosa Wipes – these have a very good rating on Skin Deep http://www.ewg.org/skindeep/brand/Bum_Boosa_Bamboo_Products/. They are super soft, very moist, incredibly strong and smell amazing. Adult acne. Really? I never had a problem in my teens, but for some reason after I had my child, as if I already didn’t have enough on my plate, my skin started getting very particular. 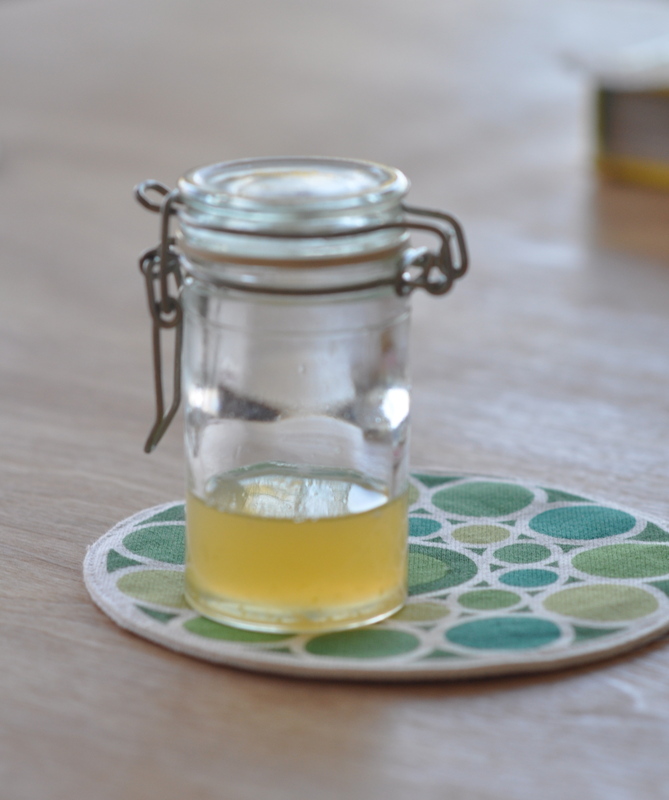 The discovery of this homemade, natural toner has been a life-saver. It’s got all the good stuff from citrus and a couple other ingredients to help calm the angry skin!